This stacking ring set features two rings sold as a set. 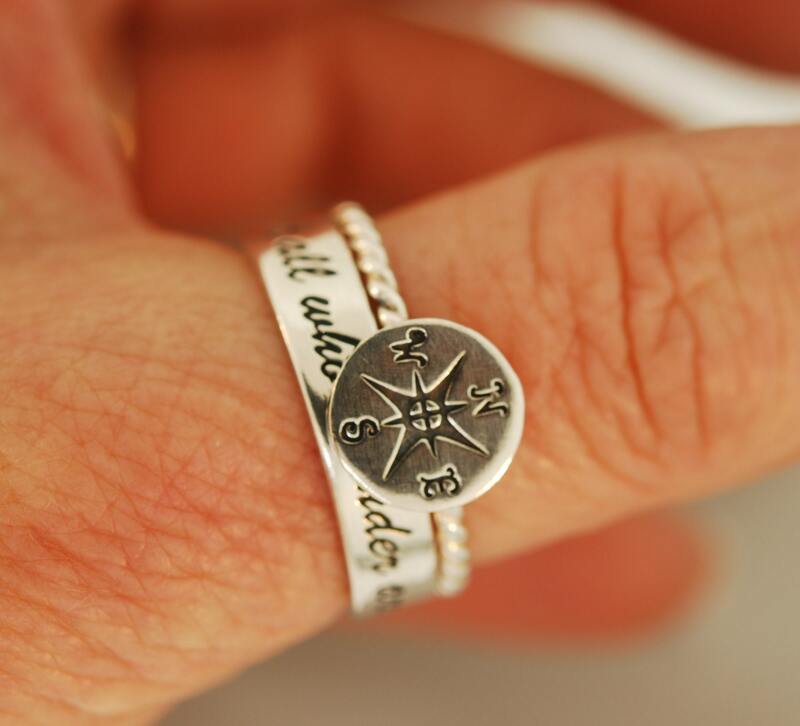 The compass comes on an silver twisted shank. 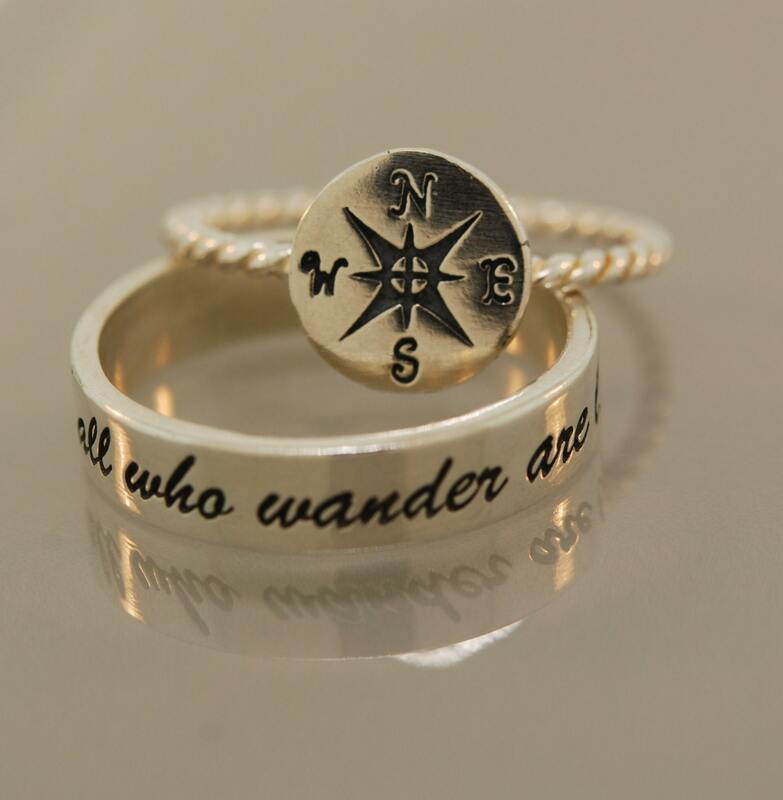 The other ring has the words, "Not all who wander are lost" in a pretty scripted font. 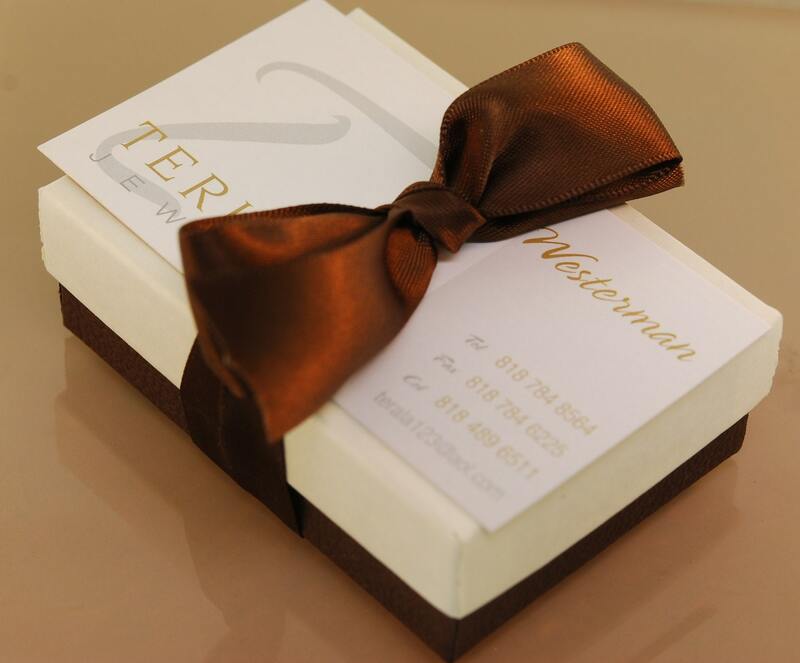 This makes a very special gift for all those who love to travel. 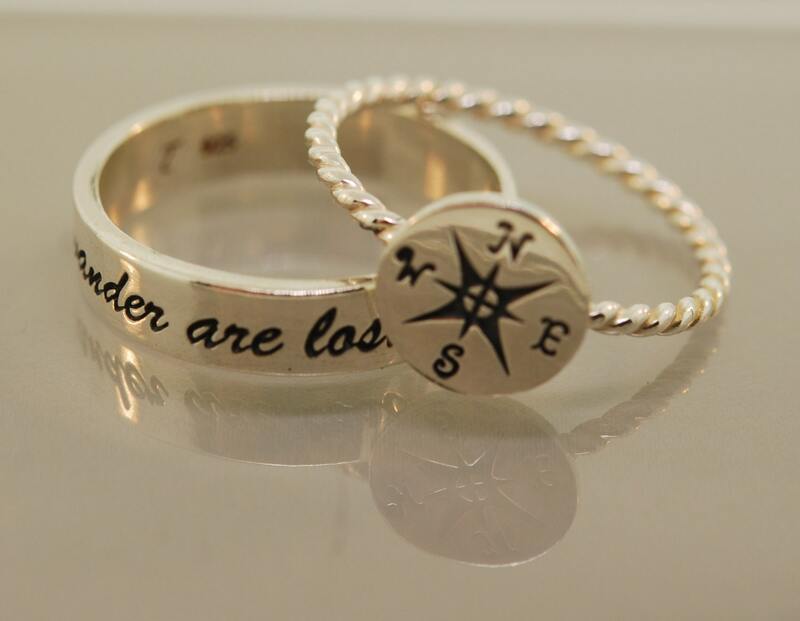 The twisted band measures 1.6 mm and the compass measures 10 mm. The scripted band measures 5.8 mm by 1. 25 mm. If you are interested in purchasing the band separately please email me. The compass is available in my store as a single listing.